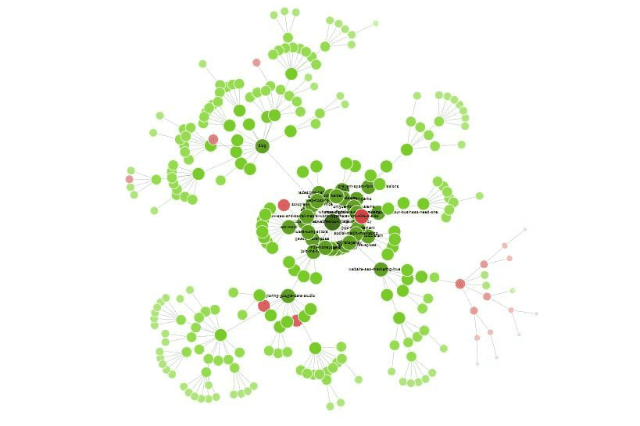 Recently I noticed that internal link structure and flow was being revisited by some of the SEO’s I admire. Of course, we’re aware of general best practices for linking, but search optimization best practices are constantly evolving, and it can be difficult to keep up. It’s very possible that we could miss a new best practice, or our skills could use some refining. This has happened to me, and I’d bet it has to you too. So today, I’m going to learn and refine, and share that knowledge with you as simply as I possibly can. By the end of this post we’ll all be well-versed with the best practices for internal linking, and building a well-structured website that, when applied, will benefit website search rankings. This is all pretty straightforward stuff. If you’re utilizing these best practices, you’ve got a great foundation. When paired with other solid SEO best practices (compelling meta information, useful and unique content, fast speed/load, great mobile website, user-friendly, etc.) the website you’re working on will have a great chance at ranking for your keyword or search phrase targets. These are the difference makers. The things not everyone takes the time to do. Take advantage of them! When keeping internal links in mind, you can essentially keep your website fresher, active, and therefore consistently relevant and useful to website visitors. 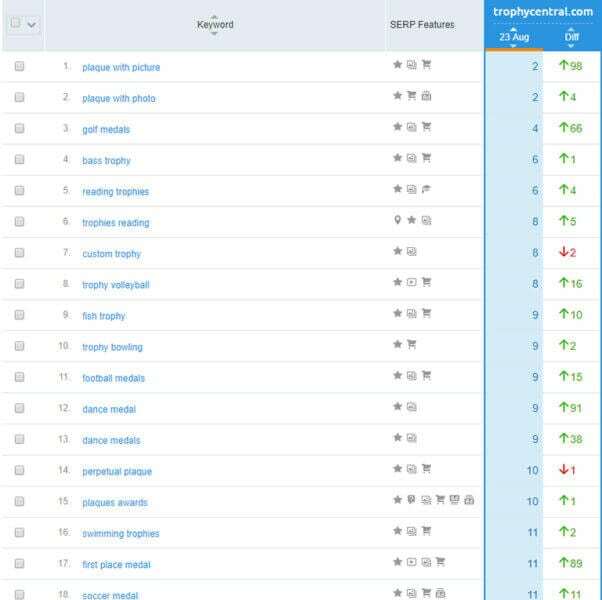 SEMRUSH has an internal linking report within the site audit function. 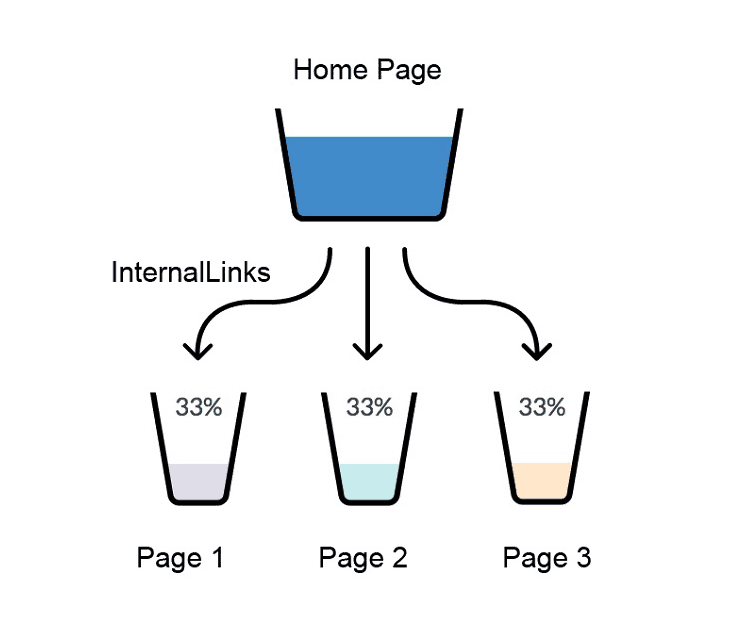 Working on a website’s internal linking will improve indexation and crawlability. Search engines retrieving information is at the core of SEO and search engine algorithms. Making the process easier will be beneficial to rankings. We’re going to be doing a case study on this ourselves. We’ll post the results as soon as we have them! I’m eager to hear your experiences with internal link work. Please let me know if you have any case studies, or if something should be added to my post! If you don’t have time to work on your internal linking structure, we’d love to help out. We work on internal link structure as part of our SEO services.